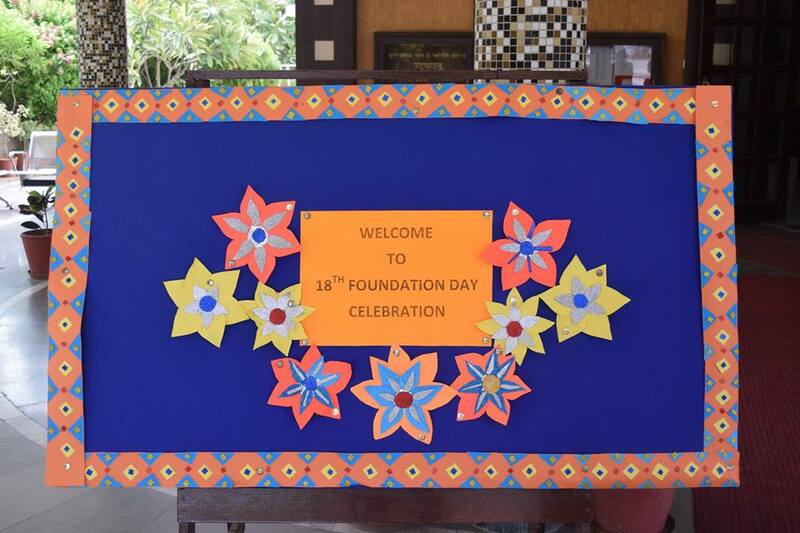 Foundation Day is a day of remembrance, a day of honoring, a day to celebrate what has been achieved over the years, and a day to look forward to what is yet to come. 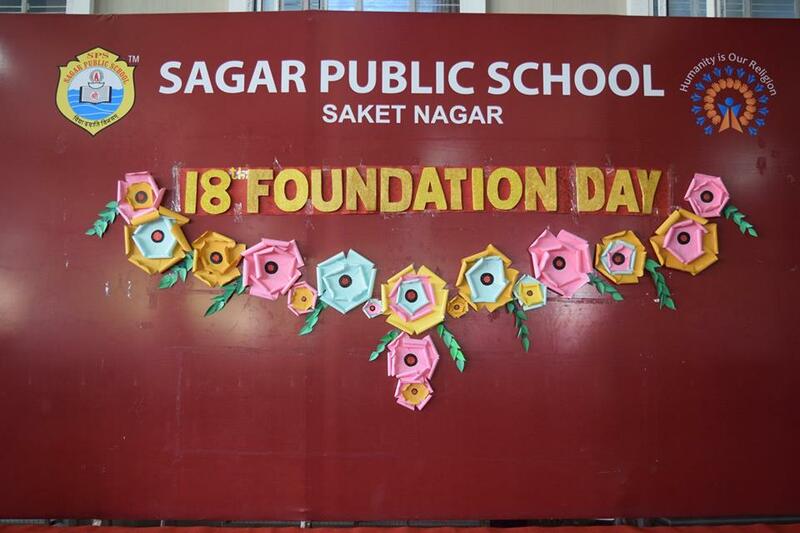 The Foundation Day has been a milestone in the journey of the school which has grown from humble beginnings to its eminent stature today. 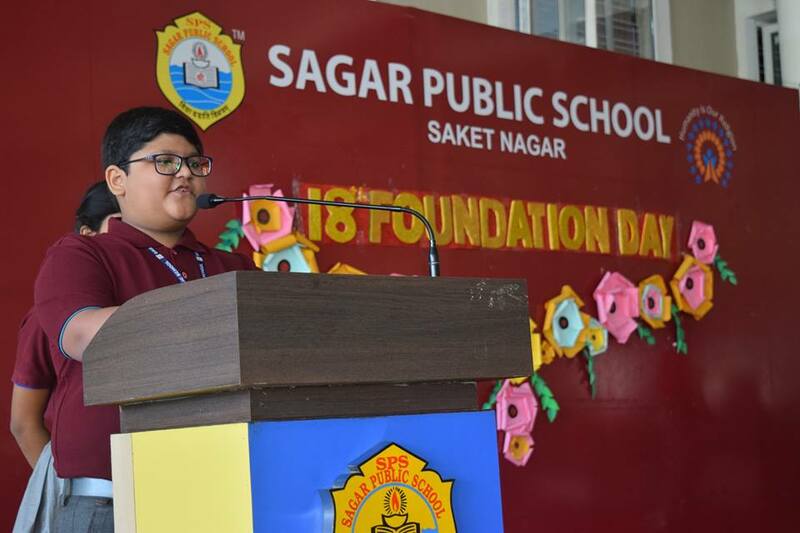 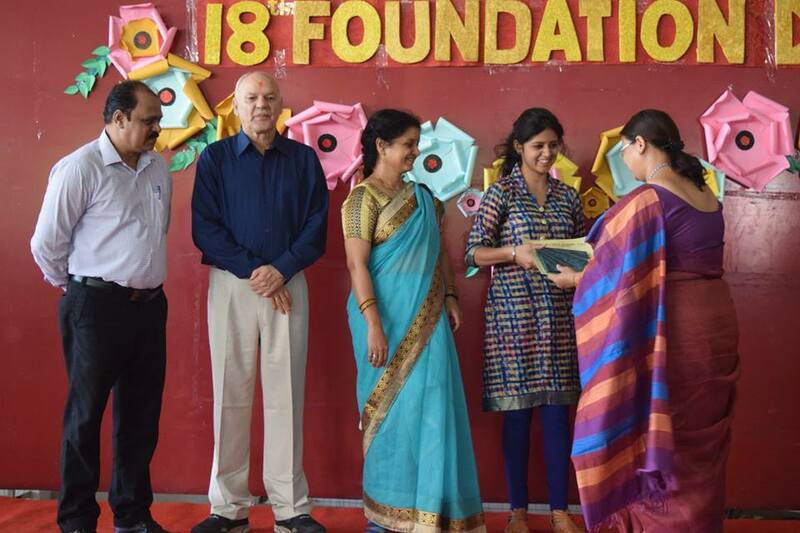 The meritorious students, who overcame difficulties and challenges to make the school and their parents proud with their extraordinary results, were felicitated. 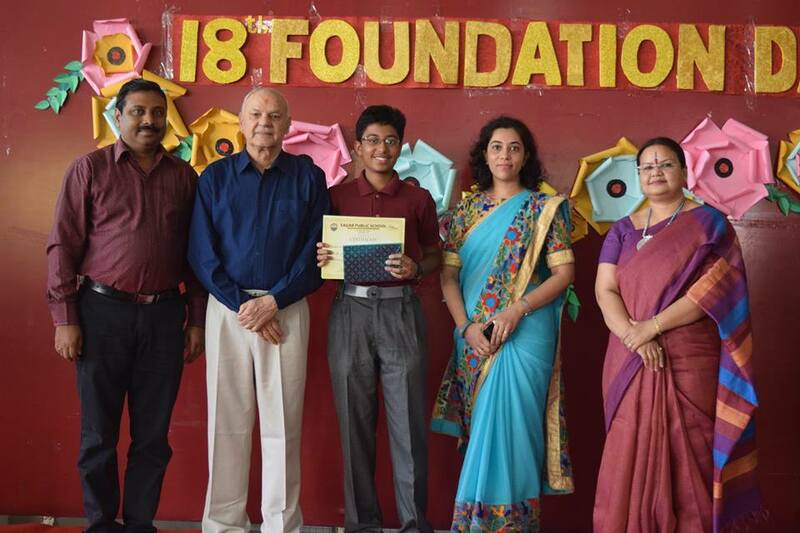 The highest scorers in various streams and subjects of Classes X & XII were felicitated with appreciation awards. 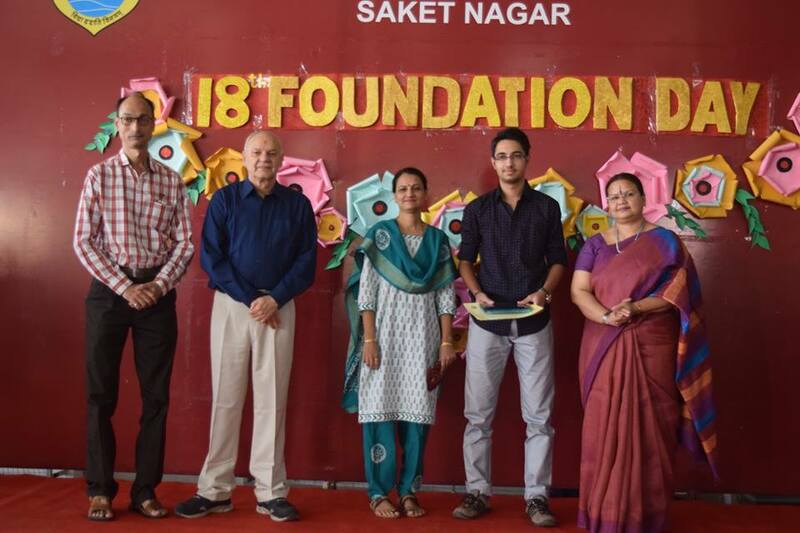 Special awards including the Kaushalya Samman, The Sarla Science Proficiency Award, The Sarla Commerce Proficiency Award and The Sarla English Proficiency Award were conferred to deserving students. 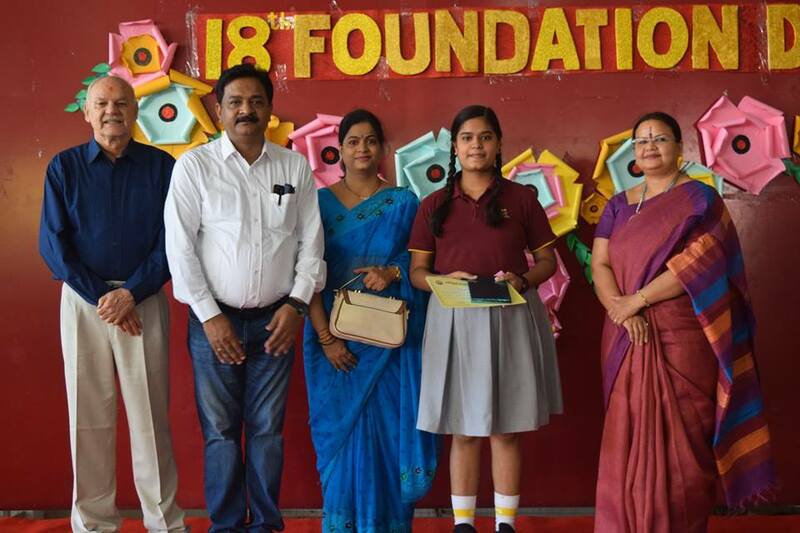 It was indeed a proud moment for them, their parents and the school. 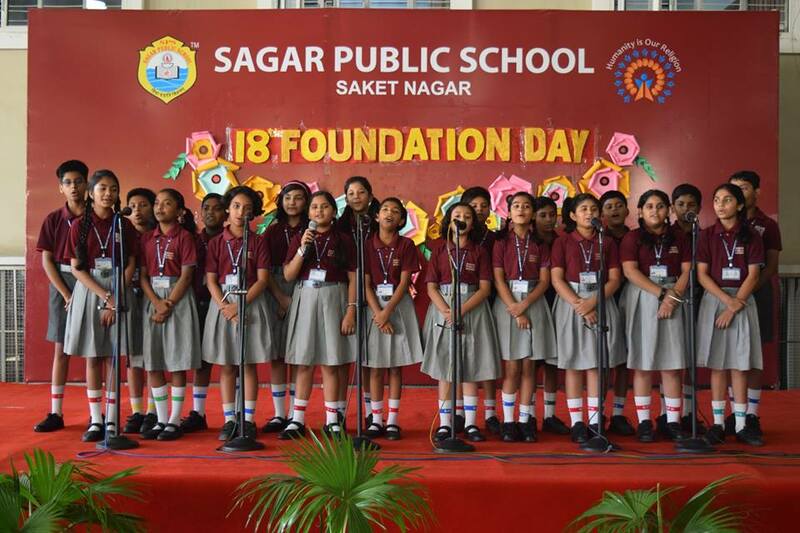 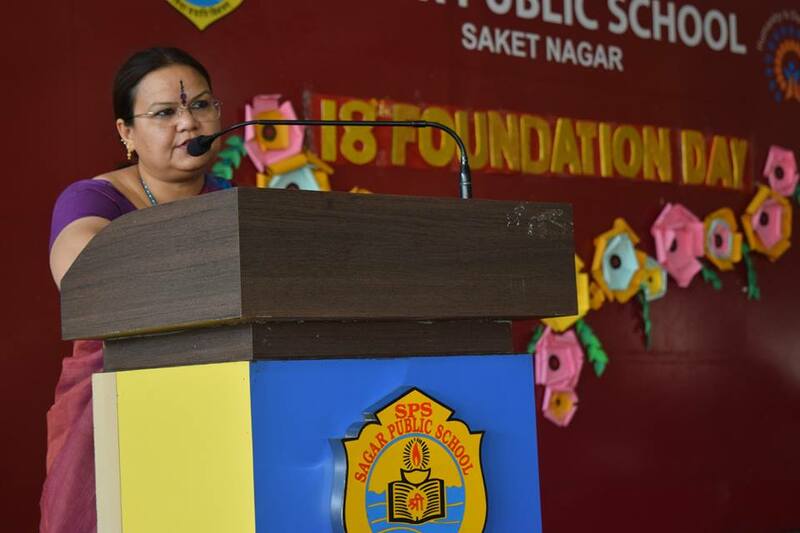 The programme culminated with a promise and assurance that the students and teachers would keep setting new benchmarks with every passing year and strive to strengthen the school’s proud legacy with even more enhanced performance.